Back pain is a very common problem; one that will strike four out of five Australian at some time in their lives. In fact, it’s one of the top reasons people seek medical care. Unfortunately, back pain isn’t always easy to diagnose or relieve. Low back pain in particular can become a chronic, or ongoing problem. Acupuncture and Traditional Chinese medicine (TCM) are natural painless approach in treating back pain. They can also be used together with traditional Western treatments to maximise your healing and recovery. There are many possible causes for back pain, including strained muscles or ligaments, often caused by improper lifting, sudden movement or traumatic injury. Other can include arthritis, structural abnormalities of the spine, or when the disks between the vertebrae bulge or rupture and press on a nerve. Depending on the specific diagnosis, back pain is generally treated with medications, physiotherapies, chiropractic care, and in some cases, surgery. Practitioners of acupuncture and TCM view back pain another way. We will not only work to relieve your symptoms, but will also work to find and treat the underlying cause of your pain. Approach to low back pain – acupuncture :Acupuncture can be considered as an evidence-based therapeutic option. Acupuncture has a favourable safety profile and may be a viable alternative if the use of pharmacological analgesics is undesirable. It is often linked to sudden, stabbing, severe pain and related to sprains, strains, or trauma. It can be accompanied by stiffness and tightness and becomes worse with rest. If it occurs often in the same area(s) it may reflect as underlying deficiency. Cold, damp obstruction type pain which is generally worse in the morning, and exacerbated by cold or damp weather, swelling, and a sense of “heaviness”. Heat improves this condition. It is usually a chronic condition that present with a “dull” pain, and improves with rest. Once we have determined the cause(s) of your back pain,we will create a specific treatment plan designed to address your concerns and boost your overall health and vitality. 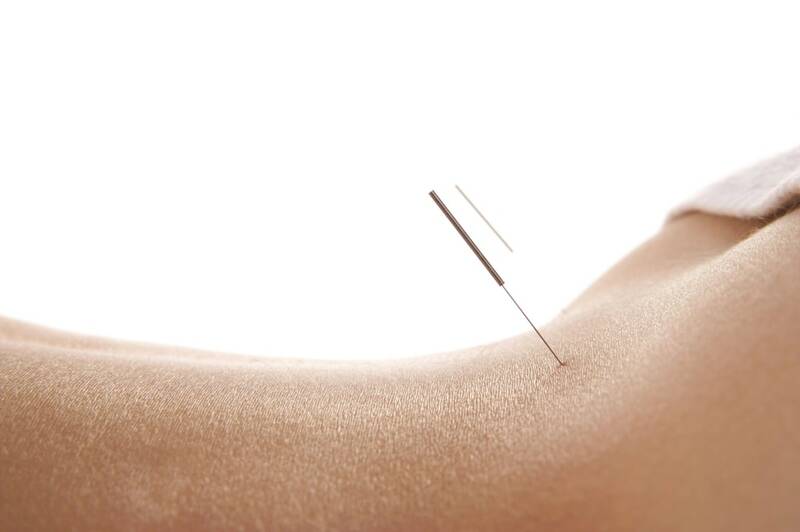 During acupuncture treatment, Fine, sterile needles into specific acupuncture points along the meridian pathways in order to restore the balance and flow of Qi. We may also perform acupressure or other types of therapy such as cupping, stretching exercises, based on your unique issues and symptoms. Try to stand with your head up, shoulders, back and pelvis in a straight position. when sitting, try to sit upright with your feet flat on the floor and your knees and hip level. Try to balance your weight evenly when walking and standing. Keep your back and abdominal muscles strong with regular exercise. Yoga, Tai Qi or Qi Gong are gentle and effective. Consider adding aerobic exercise as well to improve your overall health and reduce stress. Stress can take a real toll on your health and contribute to muscle pain. Meditation or deep-breathing techniques can help you stay calm and relaxed. Massage is another great way to help relieve stress and loosen tense muscles. More and more people are finding relief for both acute and chronic back pain through acupuncture and TCM. If you or someone your love is struggling with back pain, contact us or call today to find out how acupuncture can help. Q: I hurt my back just today or yesterday, can I have acupuncture or not? A: Yes, acupuncture is very good for acute back pain even during the very first stage. Q: Part from acupuncture treatment, what should I do if I have acute back pain? should I use heat pack or ice? A: You should have full rest (lie in bed) and apply ice on the sore spot for 20 minutes every 2 hours in the first 24 hours after injury; Then you may use heat. Q: Should I have massage at the early stage? A: Generally not.Although massage may help ease off the spasm a little bit, do it in the first 24 or 48 hours may aggravate the pain. Q: I have bulging/ruptured disc, can you help me? No matter the back pain is caused by bulging disc/ruptured disc/herniated disc, muscle sprain or over-strain, we can help ease off the pain and help prevent the pain come back. Q: I have chronic back pain and have seen my doctors, physiotherapists, chiropractors, and other acupuncturists without much improvement, what’s the difference of your treatment to others? A: Firstly, we use a combination diagnosis technique both in Western and Chinese Medicine, such as SLR (Straight Leg Raising Testing), Braggers testing, Local palpation, unique Chinese medicine tongue and pulse diagnosis, to understand your back problem and we are able to know the right treatment for your back pain and how is the prognosis of the back pain. Secondly, we use a combination treatment regime based on the diagnosis. The treatment may include acupuncture, acupressure (Chinese deep tissue massage), cupping therapy, Infra-red heat therapy, stretching therapies. Specific designed stretching exercises will be given at the end of the first session. You may also have advice on posture improving, stress management and diet change. Some patient will have Chinese herbal medicine for the pain if desired. Q: I have chronic back pain, how often should I have the treatment and how many sessions can I see the difference? A: Once per week is fine, however twice per week is better. For chronic back pain generally after 4~5 sessions, you will notice significant improvement.